The Cadillac CTS-V isn’t a segment leader, but on our scale, the performance sedan gets a decent 5.7 out of 10. 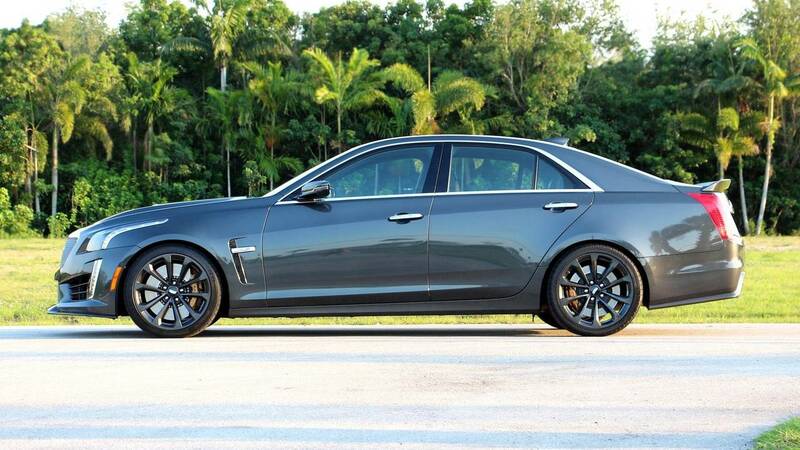 Its impressive 620 horsepower engine and sharp looks make the CTS-V an entertaining option in its class. The super sedan "just wants to go; at any speed, in any gear, all 620 horses are always available from the supercharged 6.2-liter V8." Where the CTS-V falls short is in pricing and fuel economy. Our tester cost more than $100,000, and with a fuel economy rating of 14 miles per gallon city, 17 highway, and 17 combined, it was well below the rest of the class.